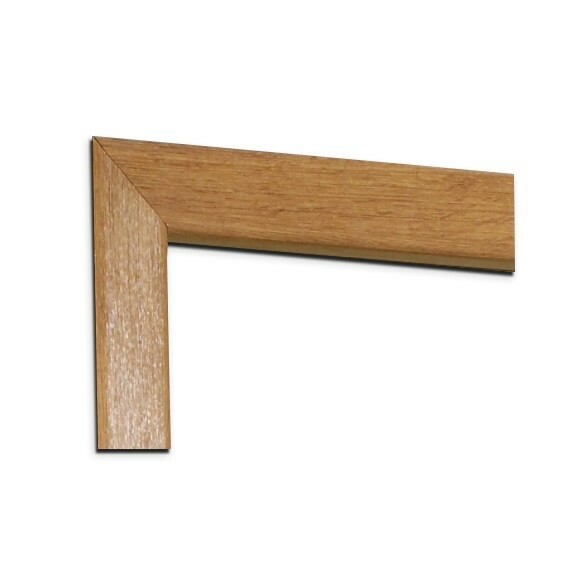 Sufficient lengths are supplied to cut to most standard door sizes, see dimensions above, but please check before ordering. - Real-veneer Oak wrapped MDF core. E. & O.E. 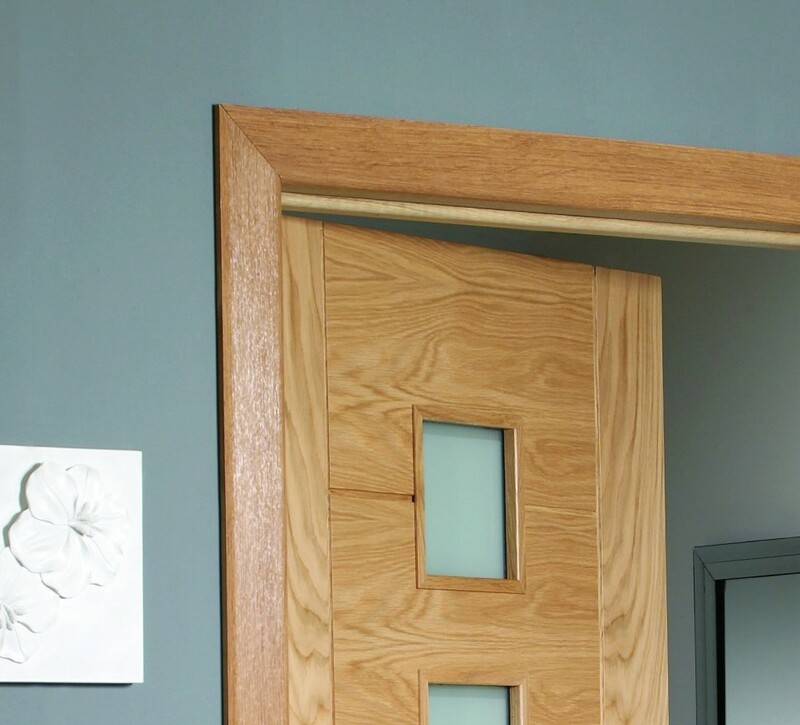 see T&C - We do try to keep prices and specifi­cations of XL Modern Architrave Sets correct, but mistakes can be made!